A straight smile looks great, but it also functions better and can help you avoid numerous oral and whole body health concerns. 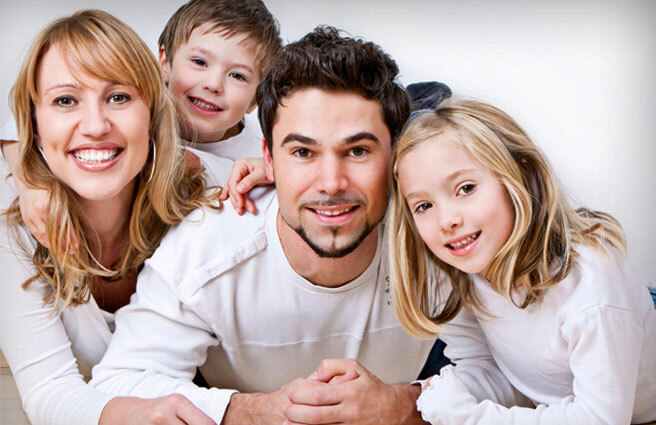 At the Allen Park dentistry practice of Frank Stankiewickz, DDS, we offer Six Month Smiles orthodontics for adult patients and the innovative Myobrace system for kids and teens. If you’re interested in learning more, keep reading or reach out to our team to schedule an orthodontic consultation today. This treatment system is usually recommended for those adult patients who either did not use braces as teens or whose smiles have moved out of alignment over the years. Six Month Smiles is so fast because it addresses the positioning of just the front six teeth (upper and/or lower). These are the teeth that are most noticeable within the smile, and for adults who aren’t experiencing serious alignment issues due to crooked, gapped, or crowded teeth, this is a great option. 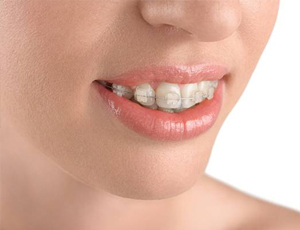 A series of clear brackets and wires are used to move the front teeth into their ideal alignment, leaving you with a smile you’ll be proud to share in any situation. Myobrace is an innovative, preventive orthodontic system that addresses the underlying causes of malocclusion (crooked teeth), keeping kids smiles healthy and functional at every stage of dental development. Typically recommended for young patients, as early as three years of age, this treatment option is a great way to avoid the need for more advanced, painful orthodontic interventions later in life. 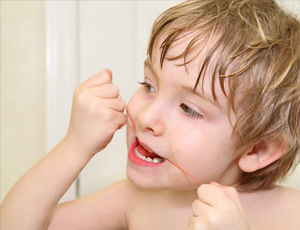 Many people believe that misaligned teeth are hereditary. Actually, the underlying causes of orthodontic issues may have much more to do with healthy habits than winning the genetic lottery. Myobrace works by addressing developing concerns as they occur to allow teeth to develop and erupt in their ideal natural position rather than moving them after they’ve already erupted. 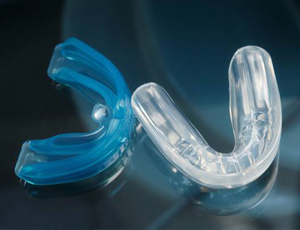 The Myobrace system uses custom orthodontic appliances worn for a few hours each day and overnight to help patients develop straighter, healthier smiles. Treatment is completed in four steps. The first step is habit correction. The appliances worn during this step teach the child to breathe through the nose, properly position the tongue, swallow correctly, and fully close the lips. Next, arch development is addressed. One of the most problematic areas of orthodontic development is the upper arch or palate. By ensuring the arch develops properly, the Myospace system gives your child’s developing adult teeth the space they need to erupt properly and ensures adequate space for the tongue to rest. The third step is dental alignment. 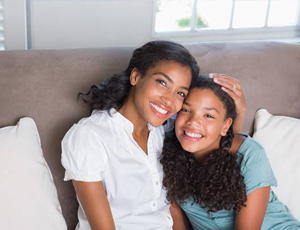 As preteens and teens begin to develop their permanent teeth, these oral appliances guide the smile into its ideal alignment. Finally, patients use a unique Myobrace appliance for retention. Like retainers, this step of treatment is geared to help young people maintain healthy oral habits and ensure teeth stay in their proper alignment. Every patient is different. If you’re interested in Six Month Smiles or the Myobrace system, the first step is scheduling a consultation appointment with our caring dentistry team. During these visits, we’ll examine your smile and help you determine whether or not one of our available orthodontic systems will work for you. If not, we are happy to work in partnership with local orthodontists to help you receive the care you need.